Join the Bumblebee Conservation Trust for a fantastic, fun Bumblebee Safari through the wildflower meadows here at Haddo. 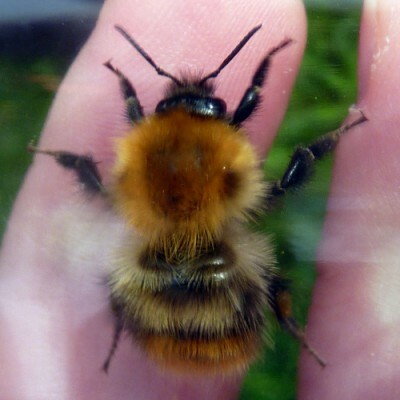 This event is suitable for everyone who wants to learn more about bumblebees, but we recommend children are 7 years of age or over. All children under 16 must be accompanied by an adult. Meeting place is the Pheasantry at 12 noon, we will then do a short walk around the estate to find some bees!